PRINTMAKING PLAY: Join me Saturday, January 17 at Stamp & Deliver in South Daytona Beach, FL for a day filled with paint, paper, tools and over a dozen tips and techniques for creating your own amazing printed papers. 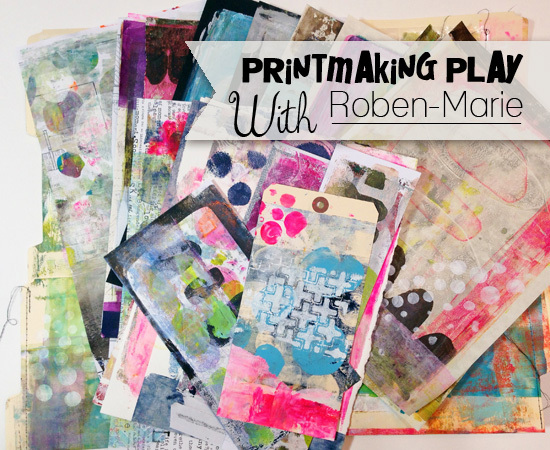 You will use a variety of different papers, paints and tools, exploring how they work together to create prints you will love. 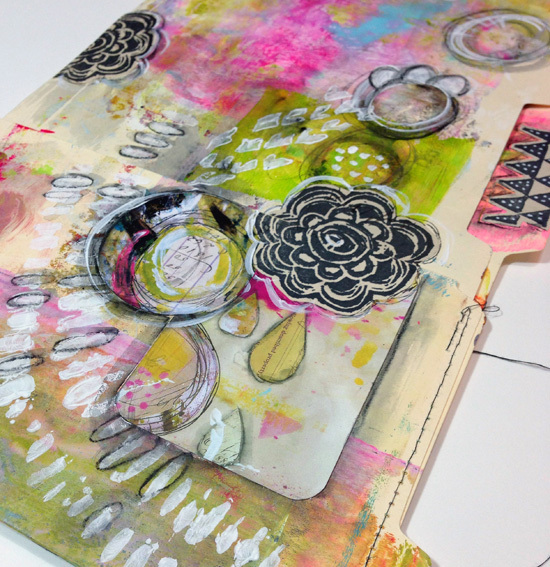 You will make your own handmade stencils and a painted file folder folio to hold all your goodies. I will provide a kit, sharing a variety of substrates and will bring mark making tools for you to try! Come print and play your day away!